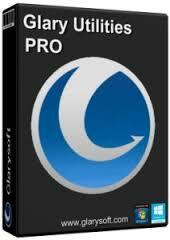 Glary Utilities Pro is one best collection of system tools and utilities to improve your PC performance. Glary Utilities includes the options to optimize memory, find, fix, or remove broken Windows shortcuts, manage the programs that start at Windows startup and uninstall software. Other features include secure file deletion, an Empty Folder finder and more.